Aurident shall provide the highest quality alloys, dental materials, and services available to the dental laboratory industry. 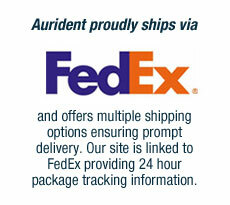 Aurident shall focus on meeting customer needs and providing the finest customer service in the industry. Aurident shall continually seek new products, services and improvements that enhance our products to the industry.